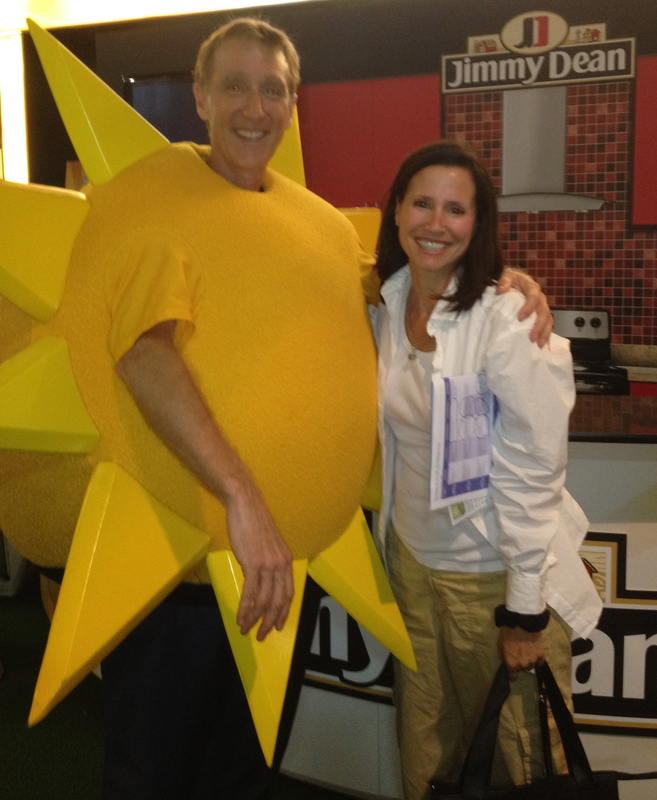 Jimmy Dean Sausage Guy | The Life Expert! Haynes Brooke is a nice guy. Lucky too. This is a great gig for any actor! Oh…and I think you should know….I do like sausage.